Micro-computing is becoming more mainstream as different projects and possibilities continue to develop out of Raspberry Pi, the business card sized single-board computer. A few months back the second generation was announced, including the opportunity for free a copy of Windows 10. 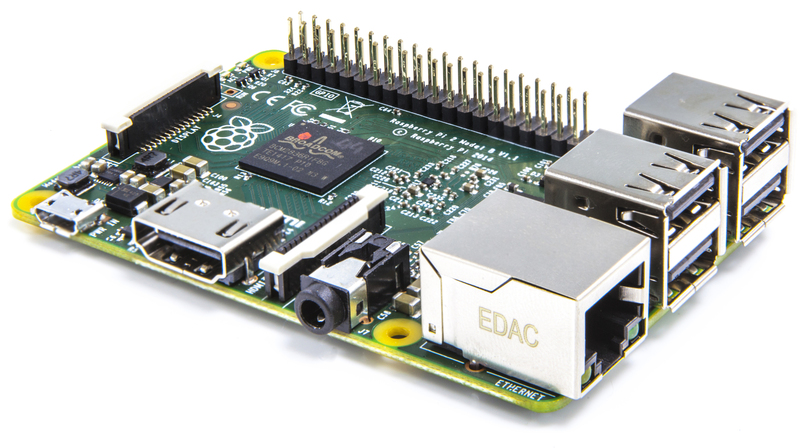 We are just starting to notice some discounts on Raspberry Pi 2 Model B as production has caught up with demand. 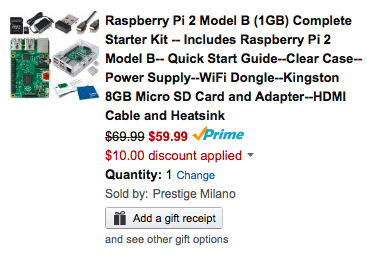 Prestige Milano via Amazon offers the Raspberry Pi 2 Model B complete starter kit for $69.99. 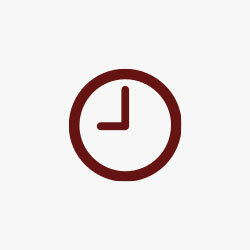 Coupon code RP2XBTEN cuts $10 off the price dropping the final total to $59.99 shipped. If you’re interested in getting into micro-comput ing, this is an excellent place to start, we’ve included the individual values of each component as well. This kit includes the Raspberry Pi 2 Model B (900MHz/1GB of RAM, $40+), a case ($5), an 8GB Kingston SD card ($10) that is pre-loaded with software and a power supply ($10). It also ships with a Wi-Fi dongle ($10), HDMI cable ($2) and a heatsink. That’s over $80 in value and basically everything needed to get your new Pi 2 system off the ground and running. Amazon users rave about this kit, with over 1,500 customers rating it 4.6/5 stars. There are a number of ways to utilize this system, from setting up a media server to playing Minecraft. Amazon also has different cases available for a customizable look, as well as other accessories. The previous generation system is still available as well.